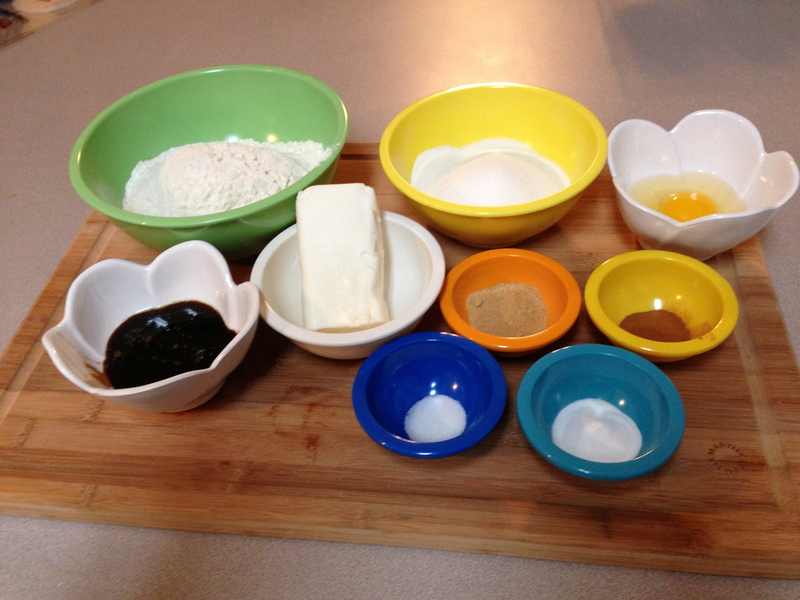 Step 1: Gather ingredients: flour, sugar, egg, cinnamon, ground ginger, salt, baking soda, shortening, molasses. What is with the shortening? I hate handling it. Want greasy hands? Touch me! 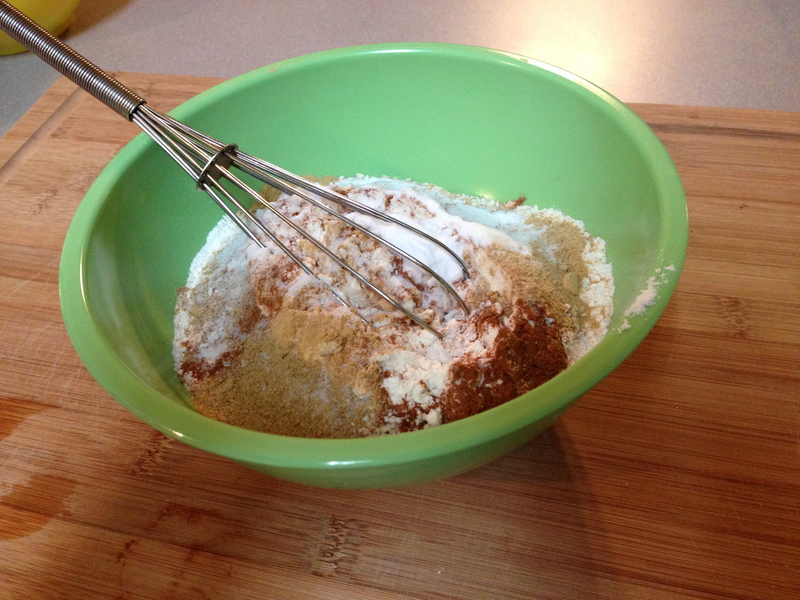 Step 2: Whisk together flour, cinnamon, ground ginger, salt, and baking soda. 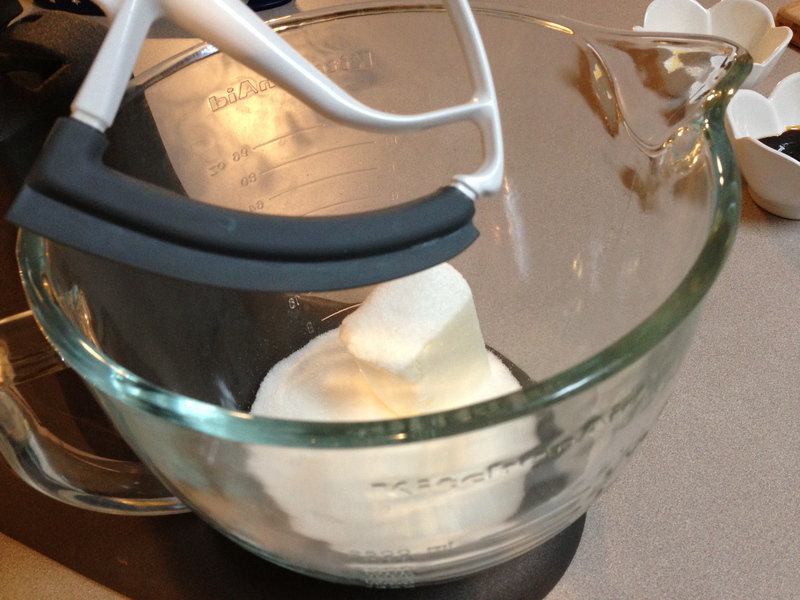 Step 3: Beat shortening and sugar until light and fluffy. This does not look good yet. 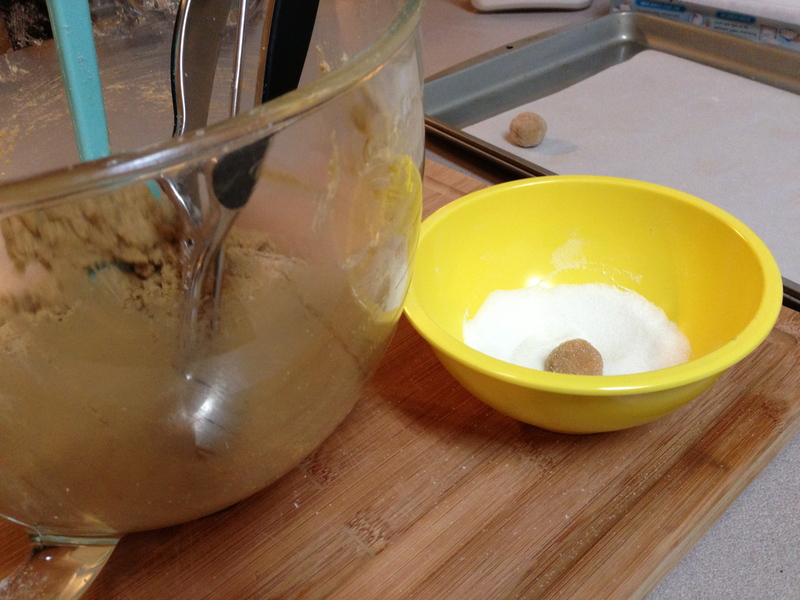 Step 7: Roll dough into 1-inch balls and roll in sugar. 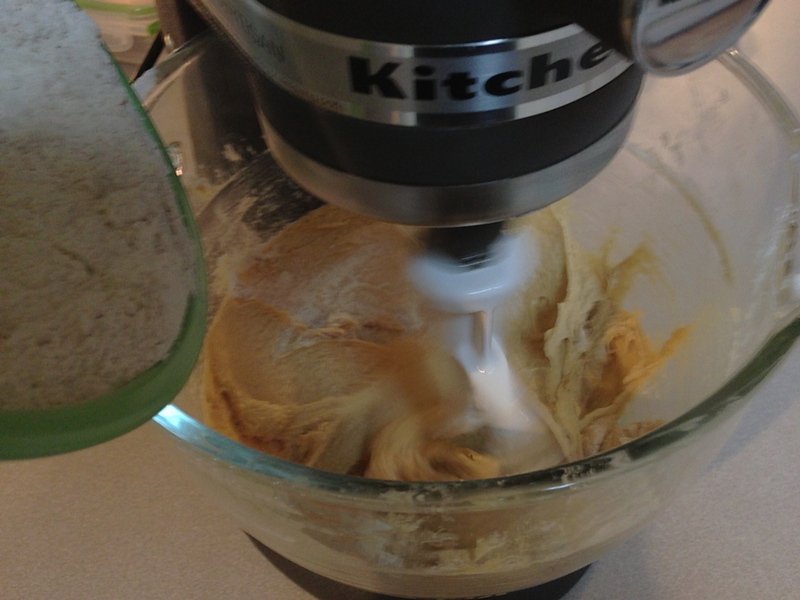 I hated this step last time because the dough stuck to my hands. This was different, people! SO EASY! I’m actually serious, though. 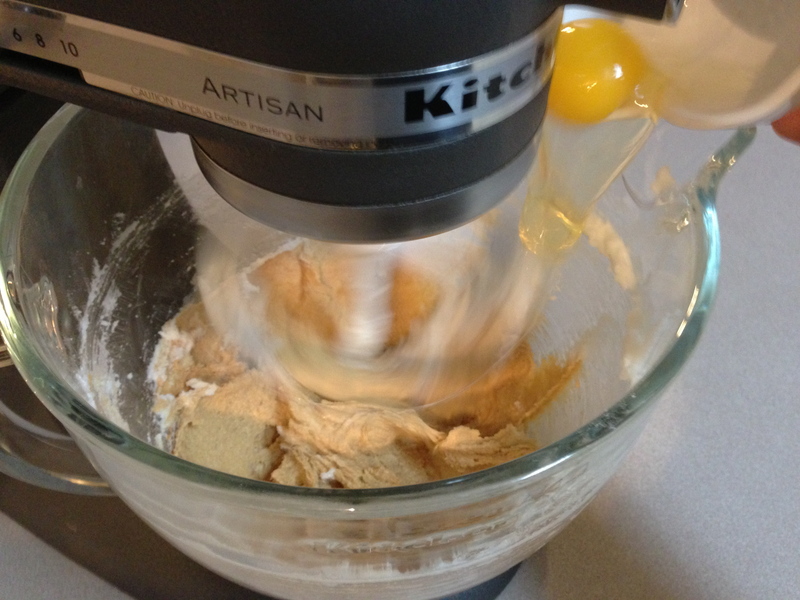 Step 8: Bake 10-12 minutes. 10 for chewy, 12 for snappy. I chose chewy. They look so perfect! This redeems the last batch that looked nothing like her picture. 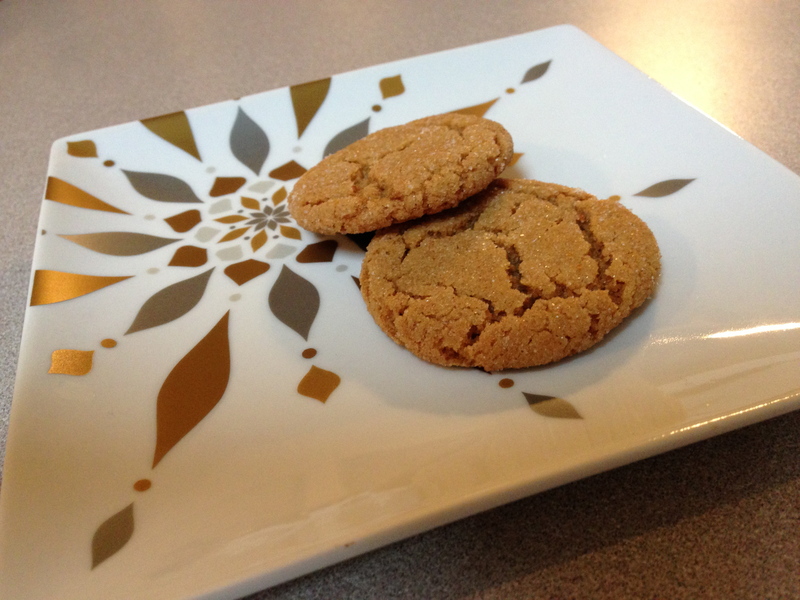 Make gingersnaps and your friends will like you. 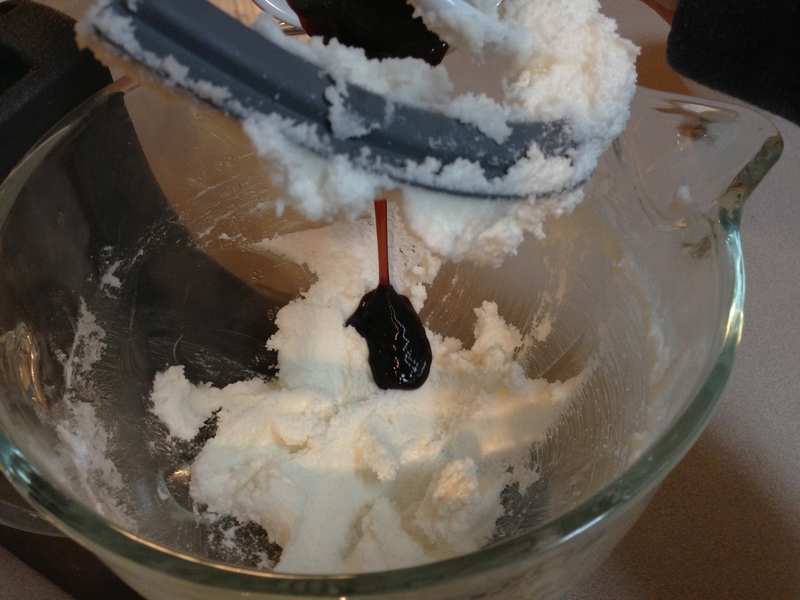 You CAN bake and watch a Christmas movie at the same time. Just make sure it’s one you have memorized so you don’t have to look at it. So this went well and the blog was a little boring. I’m sorry. 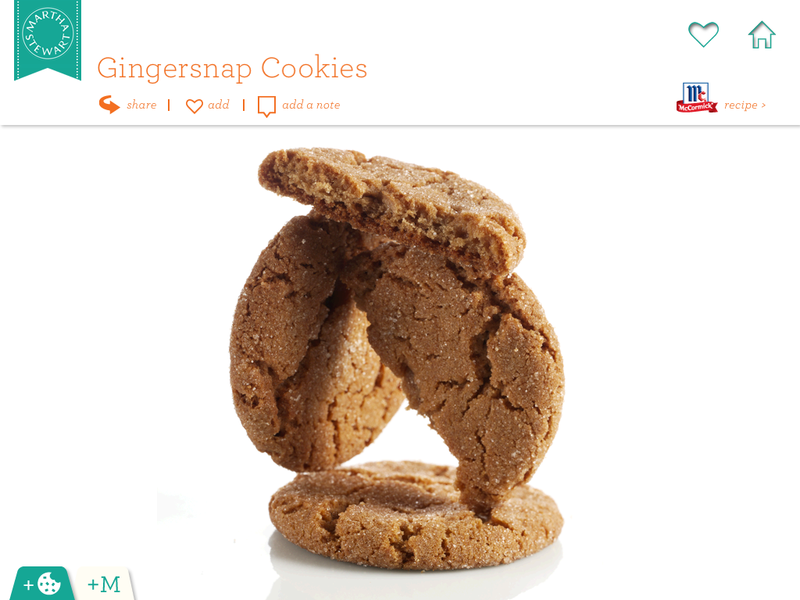 Here’s a picture of me snapping while eating a gingersnap. Better? 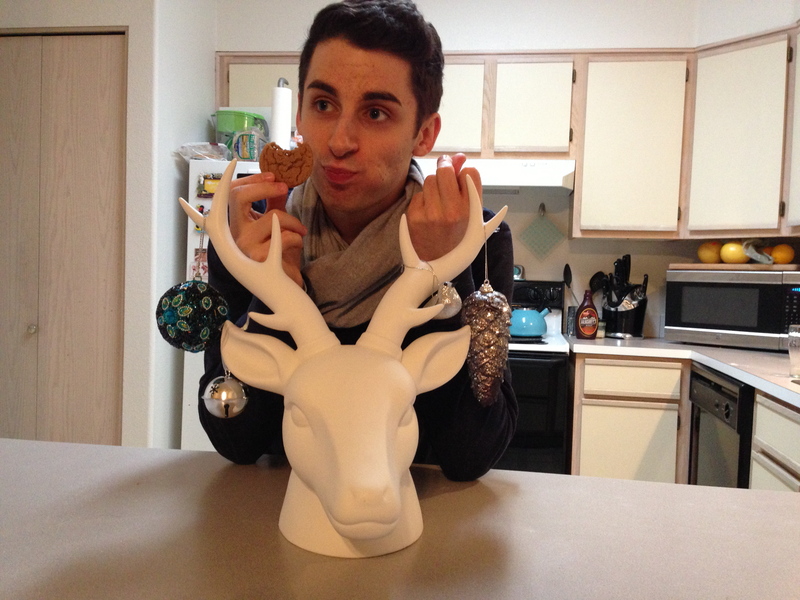 Do you like my deer head decoration? I’m so happy for you that they came out so pretty! !